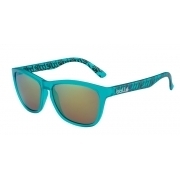 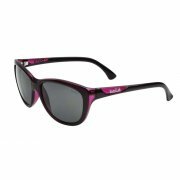 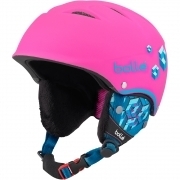 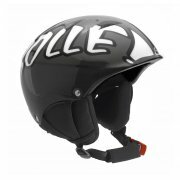 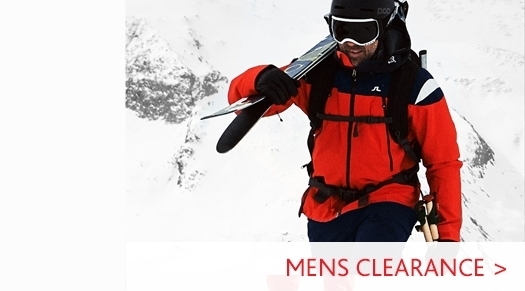 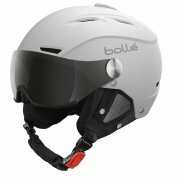 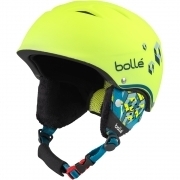 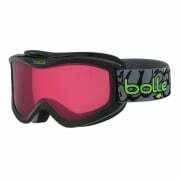 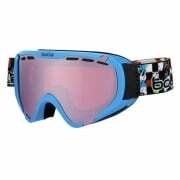 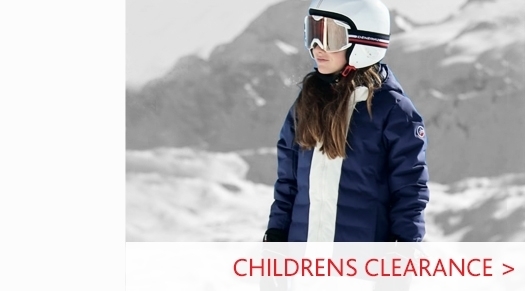 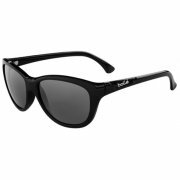 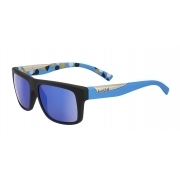 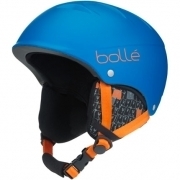 Bollé delivers the highest quality sunglasses and goggles for performance and protection. 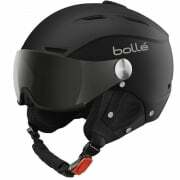 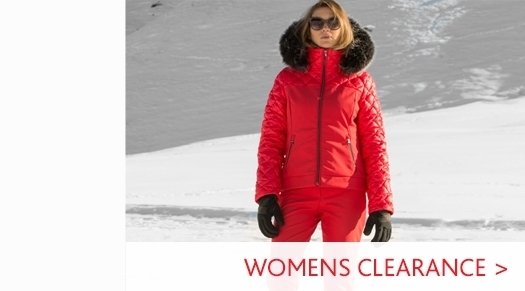 Bollé are constantly refining their trademark combination of fit, fashion, and comfort; which results in some of the most technologically advanced eyewear in the industry. 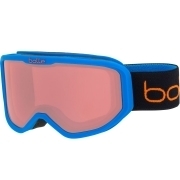 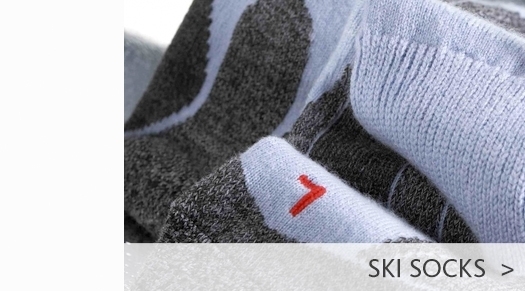 Our Bollé Ski Lens Technology guide gives a little more insight into the technology behind the brand's ski goggles.